How's the writing going, everyone? 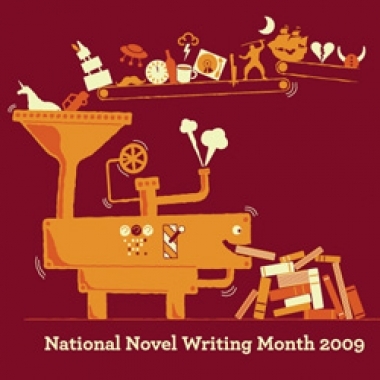 For any and all participants, we're getting very close to the midway point for National Novel Writing Month. Whether you are writing this month for the challenge or if you are writing with the expectation of getting published, here's a little extra motivation for you. 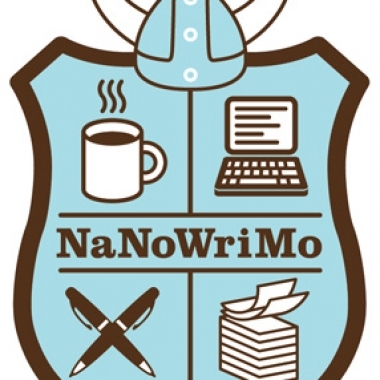 With NaNoWriMo in its tenth year, I decided to celebrate by finally participating as I've always told myself I would do. We're nearing the end of week one, and I am sure there are many of you out there that are starting to feel the pressure. 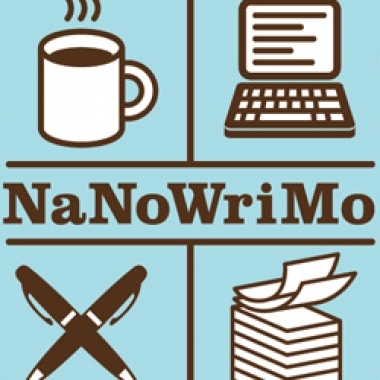 NaNoWriMo, which stands for National Novel Writing Month, is celebrating its 10th Anniversary this year! 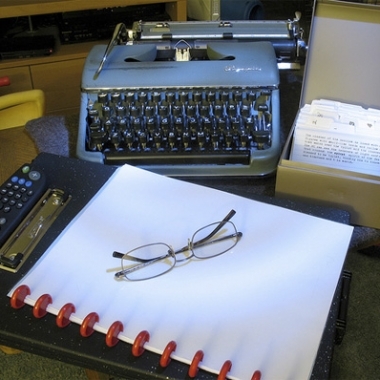 Taking place during the month of November, the goal is to write a novel 50,000 words long (or 175 pages).